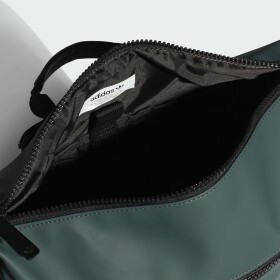 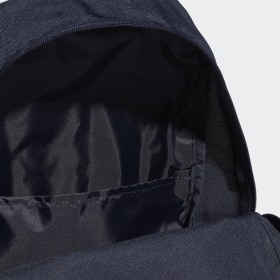 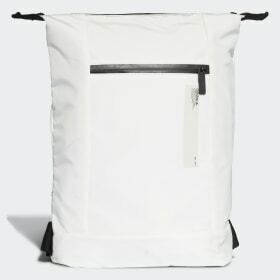 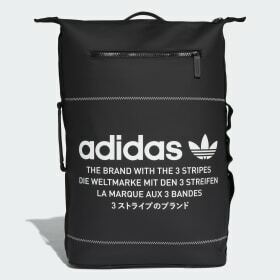 The ultimate in bags. 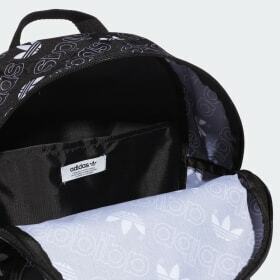 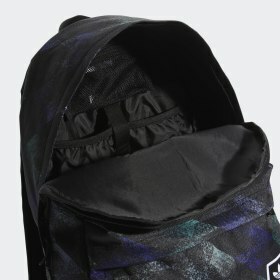 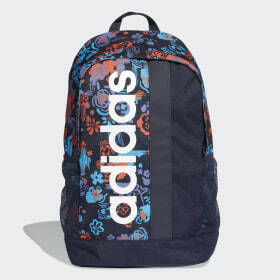 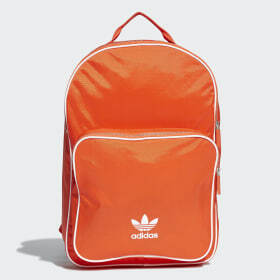 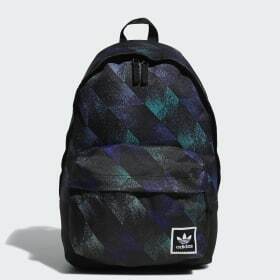 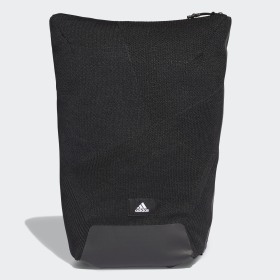 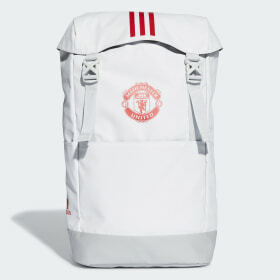 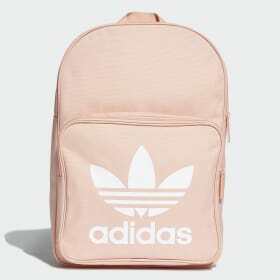 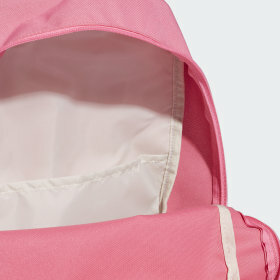 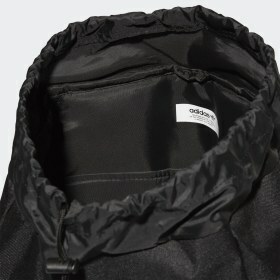 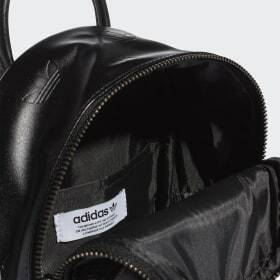 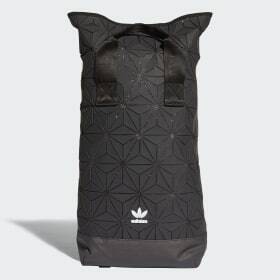 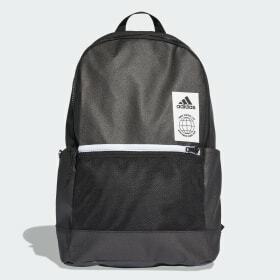 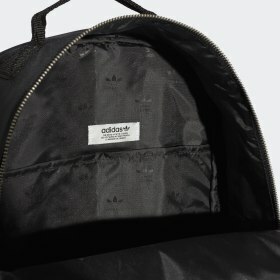 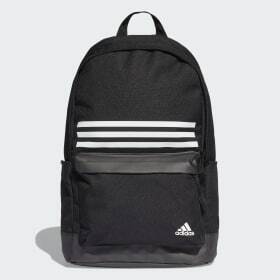 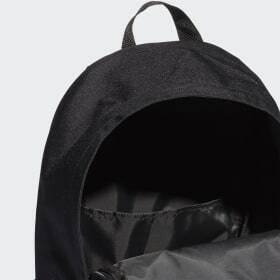 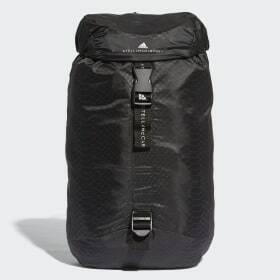 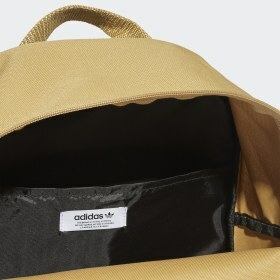 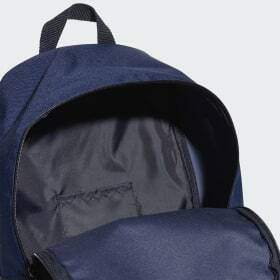 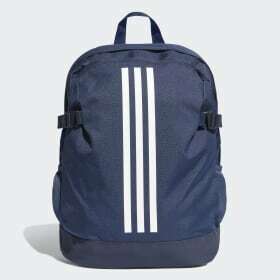 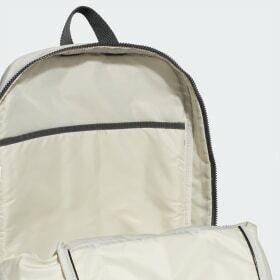 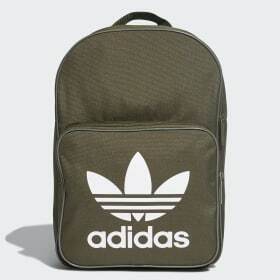 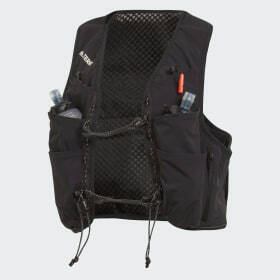 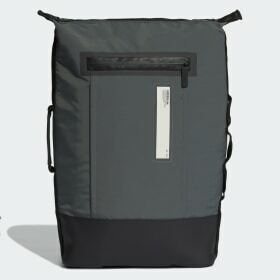 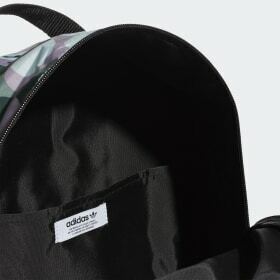 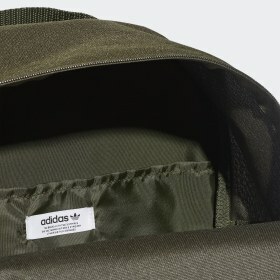 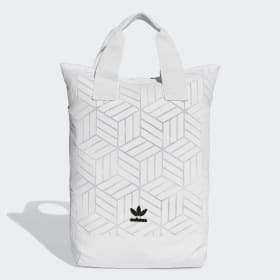 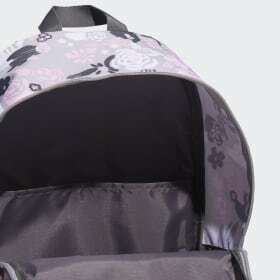 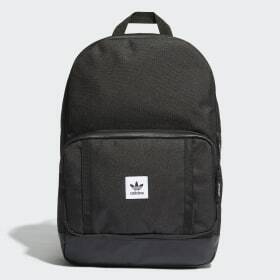 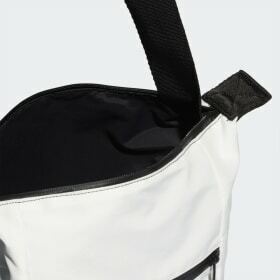 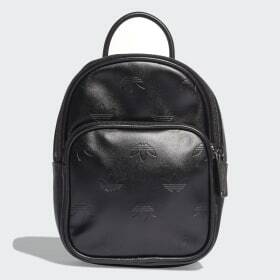 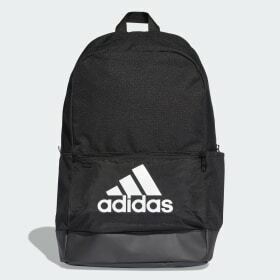 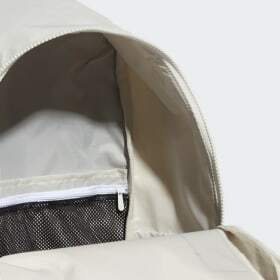 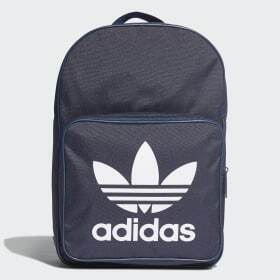 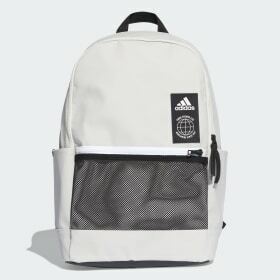 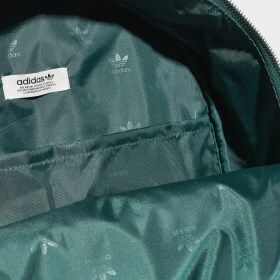 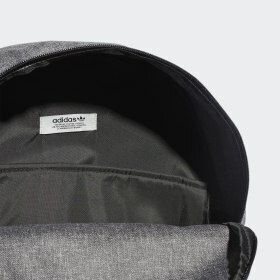 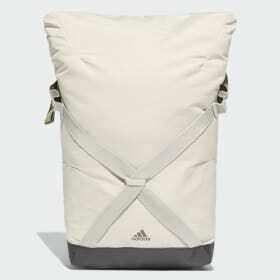 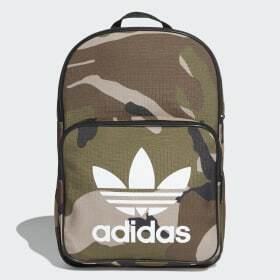 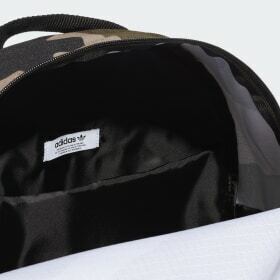 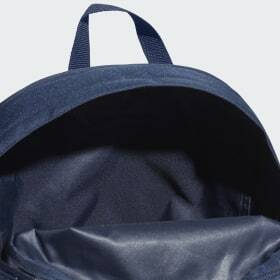 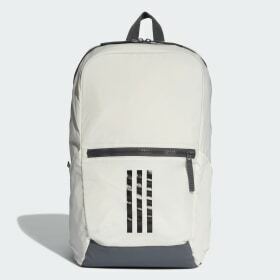 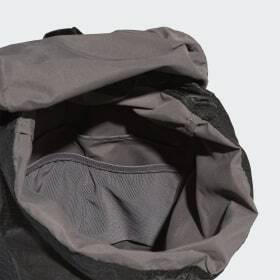 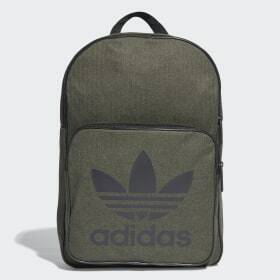 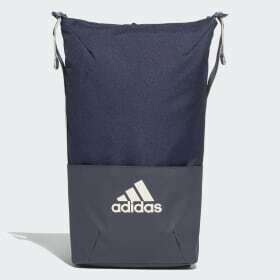 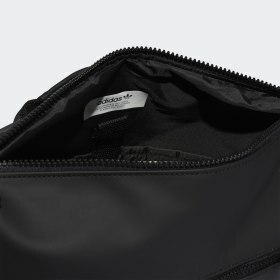 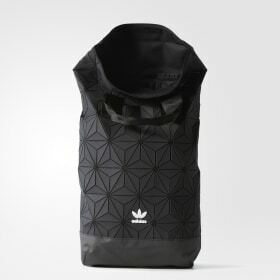 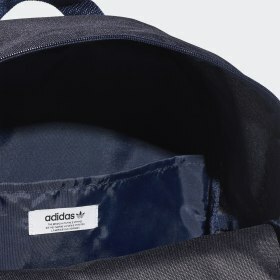 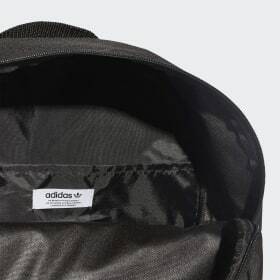 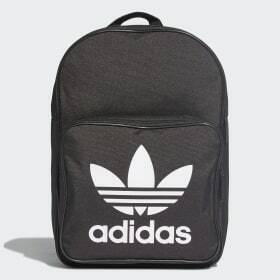 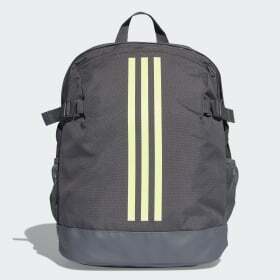 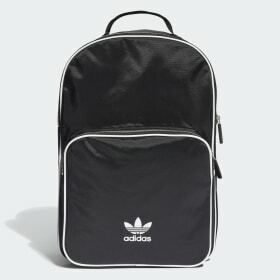 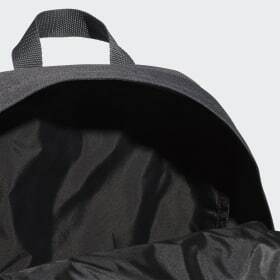 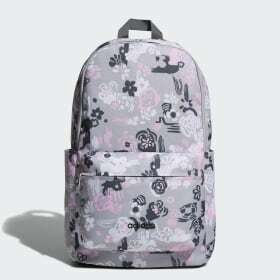 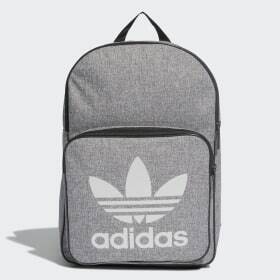 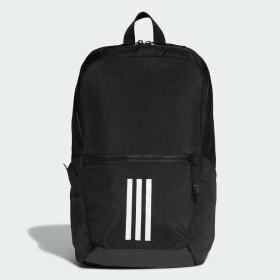 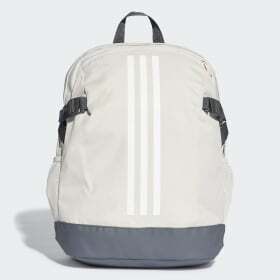 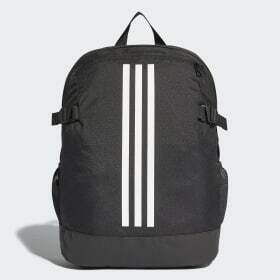 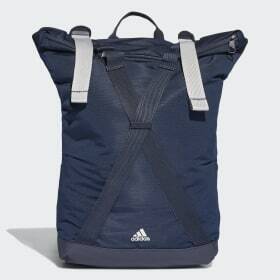 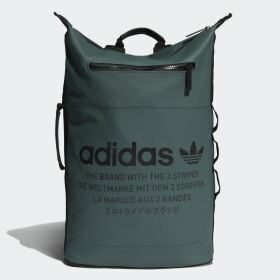 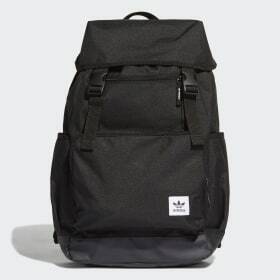 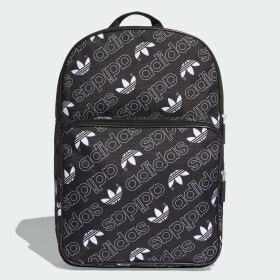 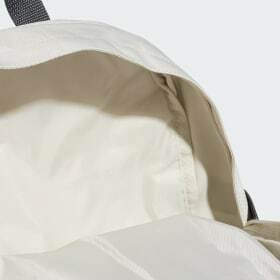 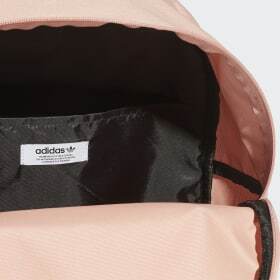 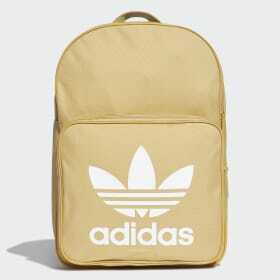 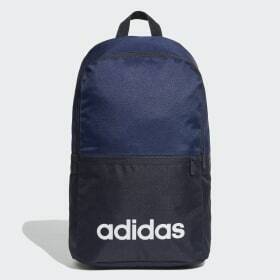 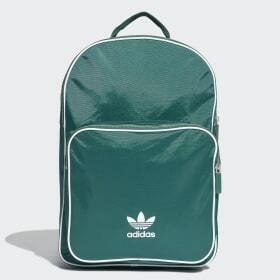 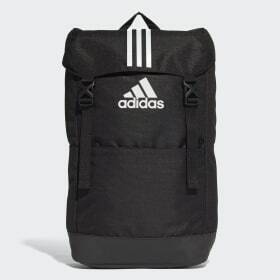 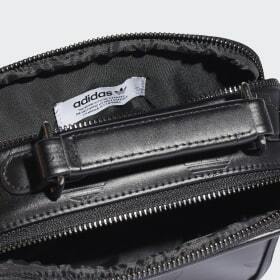 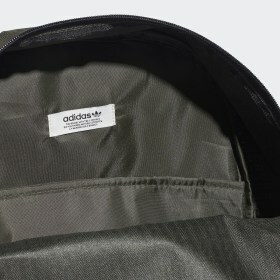 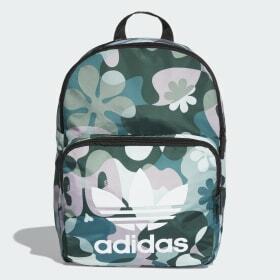 The adidas collection of women’s backpacks are easy to carry and stylish, making any trip a pleasure to take. 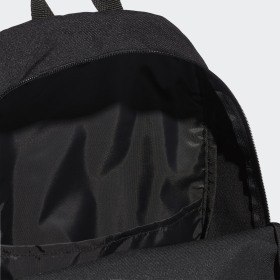 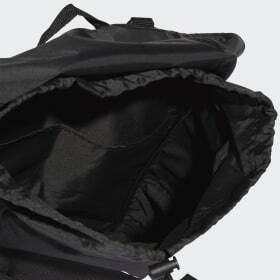 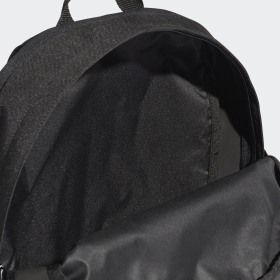 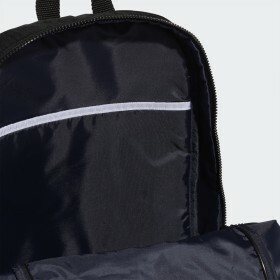 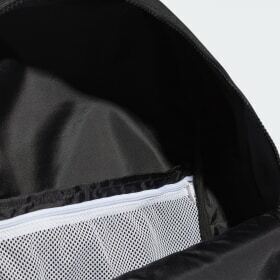 Travel to work with confidence with our collection of backpacks that feature a secure laptop compartment. 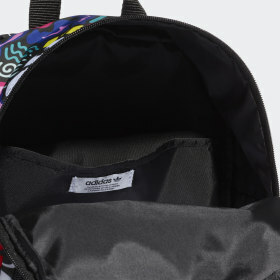 Go to school in style with the latest designs made for the highest standards. 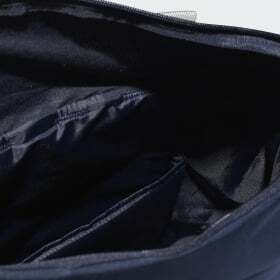 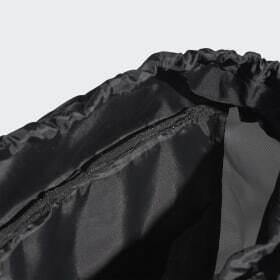 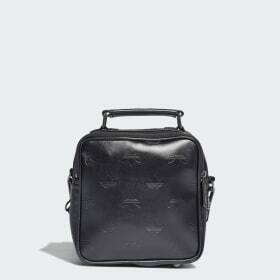 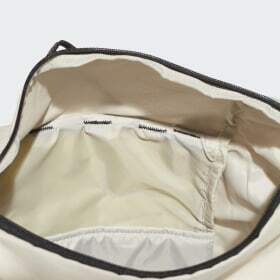 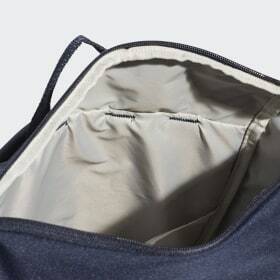 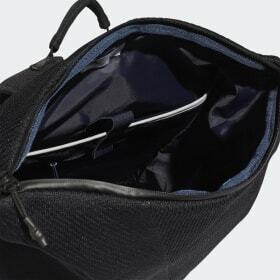 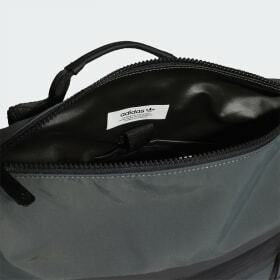 Or take your weekend trip further with generously sized compartments and handy sections for all your things. 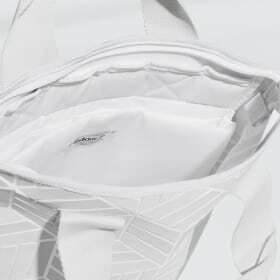 And with climacool® technology available on selected models, you’ll stay cool and dry when the heat turns up. 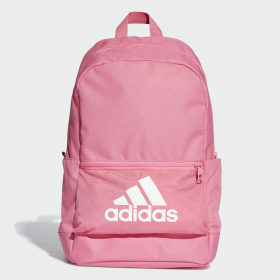 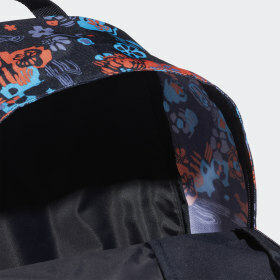 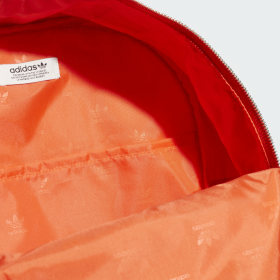 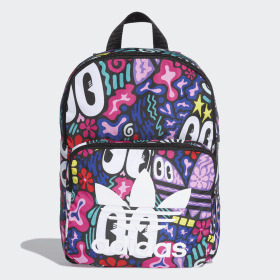 Explore the fun colours and designs in our latest collection of adidas women’s backpacks.